With over 40 years experience of designing and building high integrity test and calibration systems, Chell's team of mechanical, electronic and software engineers are ready to design and build solutions for your R&D and production test and calibration applications. Chell provides customers with a comprehensive calibration service covering all measurement instruments supplied by the company. Chell Instruments offer a wide range of high quality and reliable mass flow meters, controllers and systems suitable for use in a wide range of applications and industries. With over 40 years of experience in flow measurement and control, we are extremely well placed to assist in specifying and supplying instumentation for your application, from single instruments to bespoke automated systems. Chell's impressive calibration and repair facilities also allow us to offer comprehensive after sales support. Chell Instruments are the UK distributor for the 'SAES Pure Gas' range of gas purification equipment. These offer incredible purification performance over a huge range of gases and flow rates through the use of absorber, adsorber, catalyst, heated getter and palladium membrane purification technologies. We also supply a range of gas handling solutions, from full, bespoke gas panels to high performance needle valves and regulators. 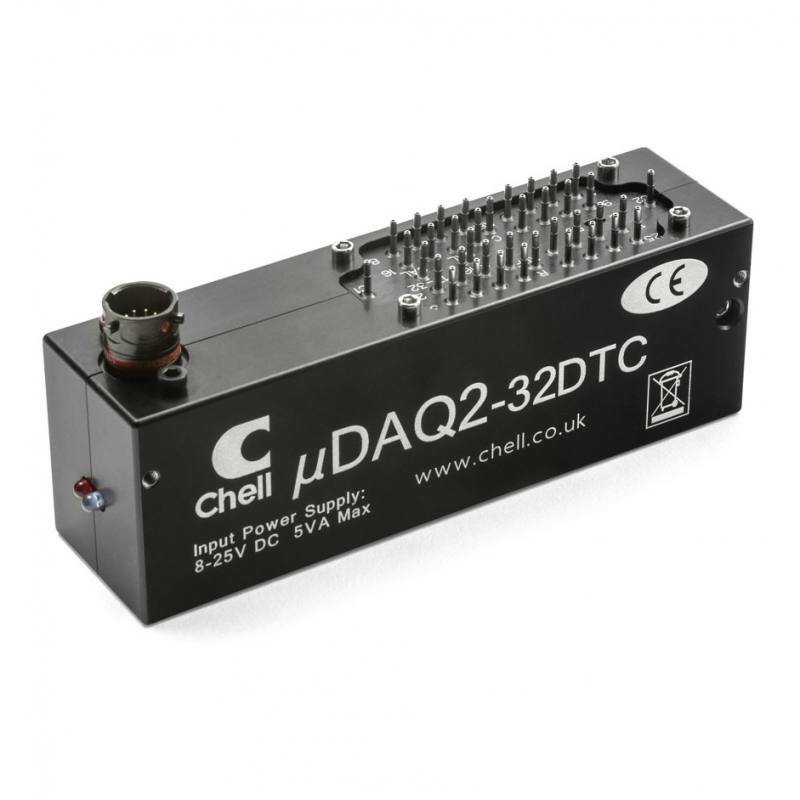 Chell offer a wide range of equipment for the measurement and control of gas pressure. This could be a very high-end primary pressure standard, benchtop calibrator, portable calibrator or simply a single transducer. We can also provide bespoke, automated pressure measurement systems tailored to your exact process requirements. Chell's impressive calibration and repair facilities also allow us to offer comprehensive after sales support. Chell Instruments offer a wide range of high quality and reliable vacuum measurement instrumentation for use in a huge variety of applications and industries. With over 30 years of experience in vacuum measurement and control, we are extremely well placed to assist in specifying and supplying instrumentation for your application, from single instruments to bespoke automated systems. 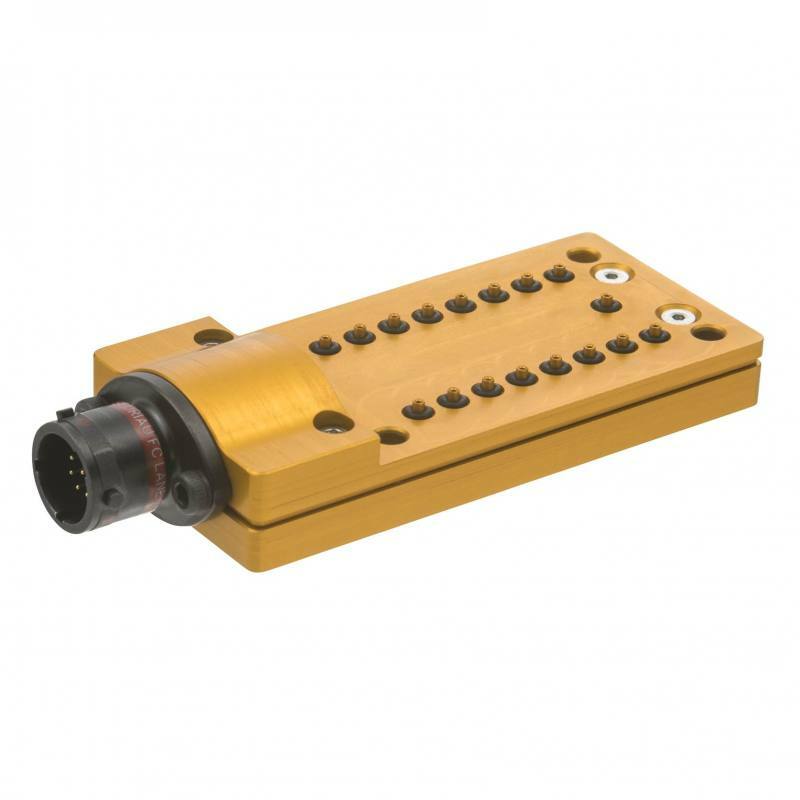 64 channel Intelligent pressure scanner module with engineering unit output. Up to 0.04% FS accuracy output. Output over Ethernet (100Mbit TCP / UDP) and CAN. 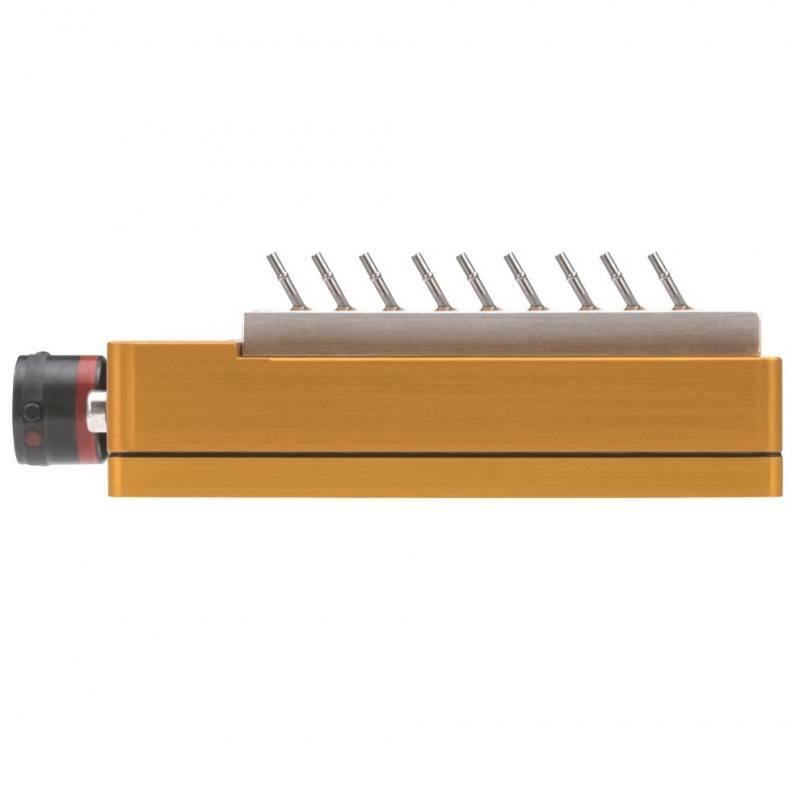 Rugged enclosure for on-vehicle applications. Sealed to IP67. Fully configurable over Ethernet with embedded web server. Manifold mount with optional tubing plates (straight and angled tube versions available). 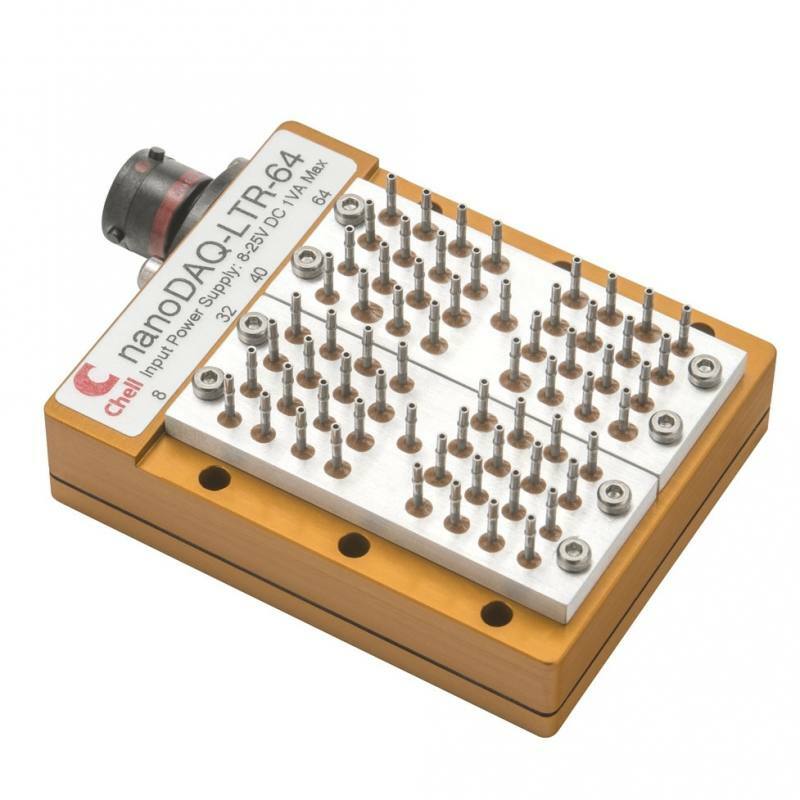 The nanoDaq-LTR-64 is a new development by Chell Instruments utilizing the latest technology in digital transducers. 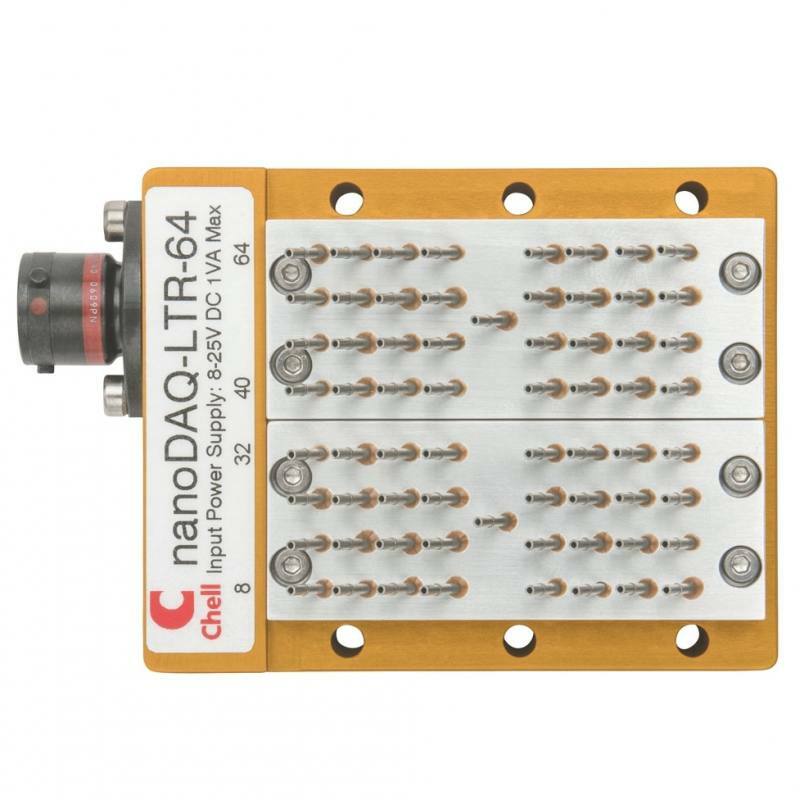 The nanoDaq-LTR-64 is now available in 64 channel slim-line package featuring a configurable manifold mount. 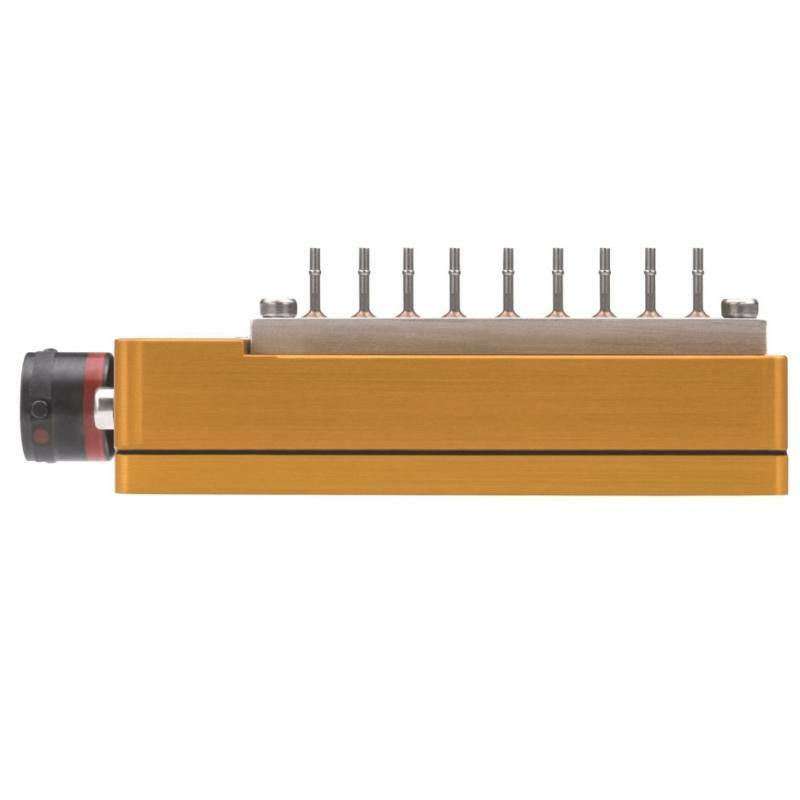 The scanner can either be placed directly onto the customers manifold or purchased with tubing plates. Straight and angled tubing plates are available. 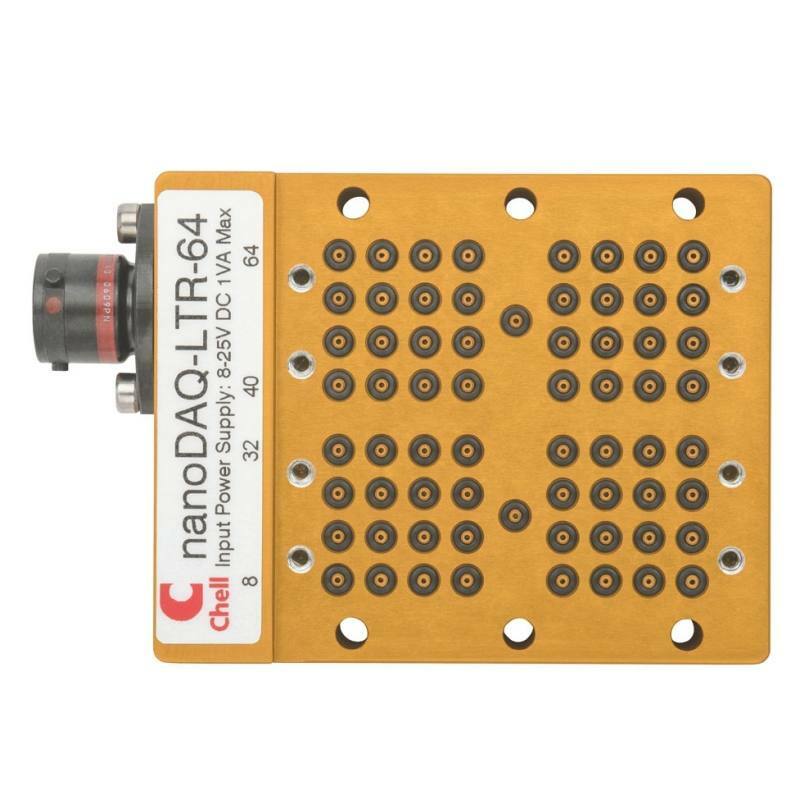 The nanoDaq-LTR-64 is a fully configurable smart pressure scanner that will output pressure data in engineering units over Ethernet and CAN. 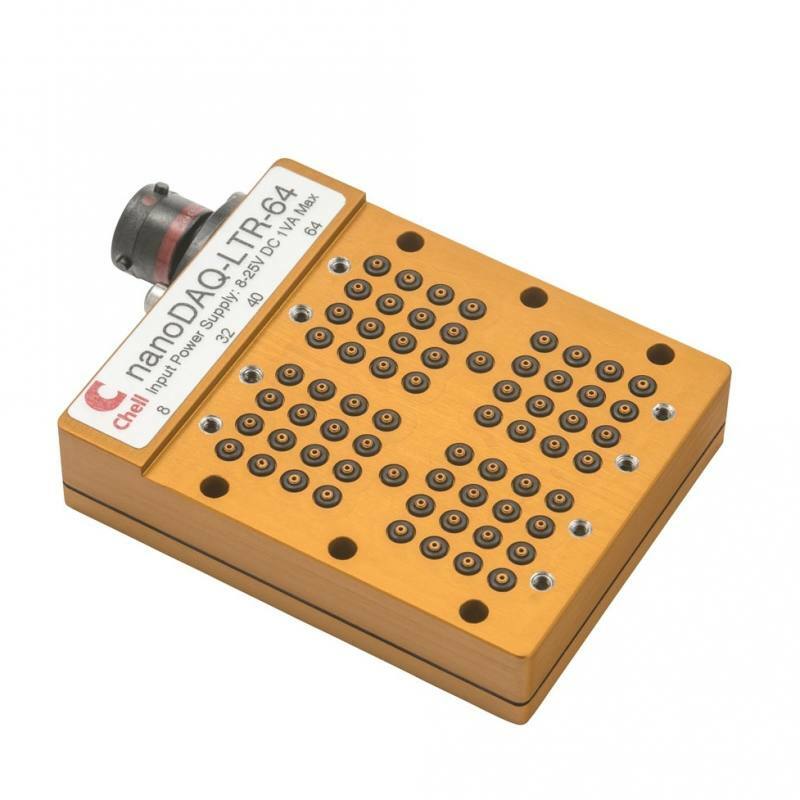 The data output over all interfaces is identical to the nanoDaq-LTR’s sister products; the nanoDaq and the MicroDaq. 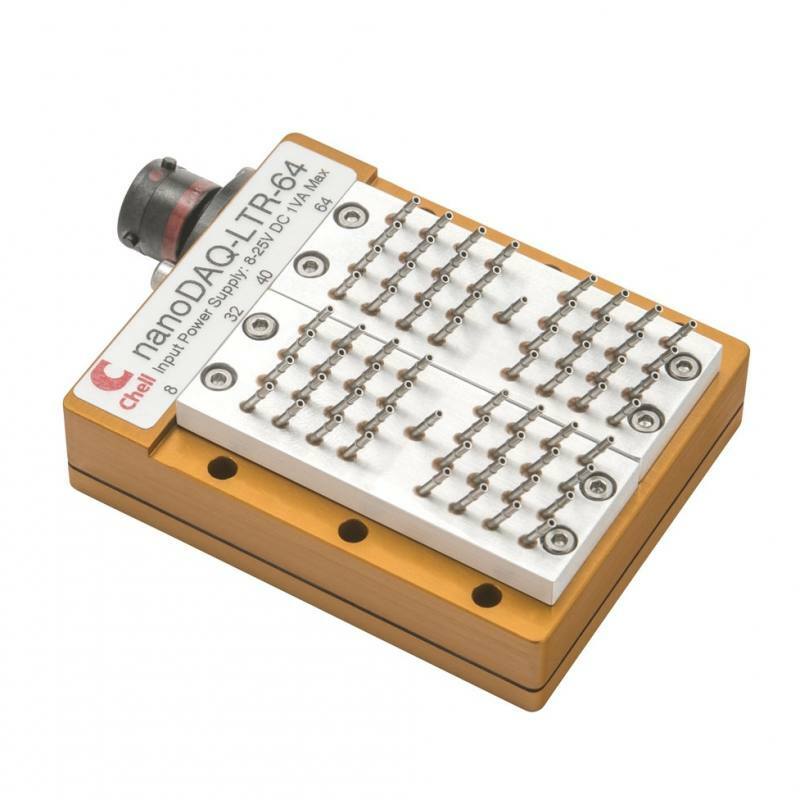 The nanoDaq-LTR-64 makes use of 66 absolute transducers which are thermally compensated and conditioned to provide 64 absolute measurements or 64 differential measurements relative to the reference ports. 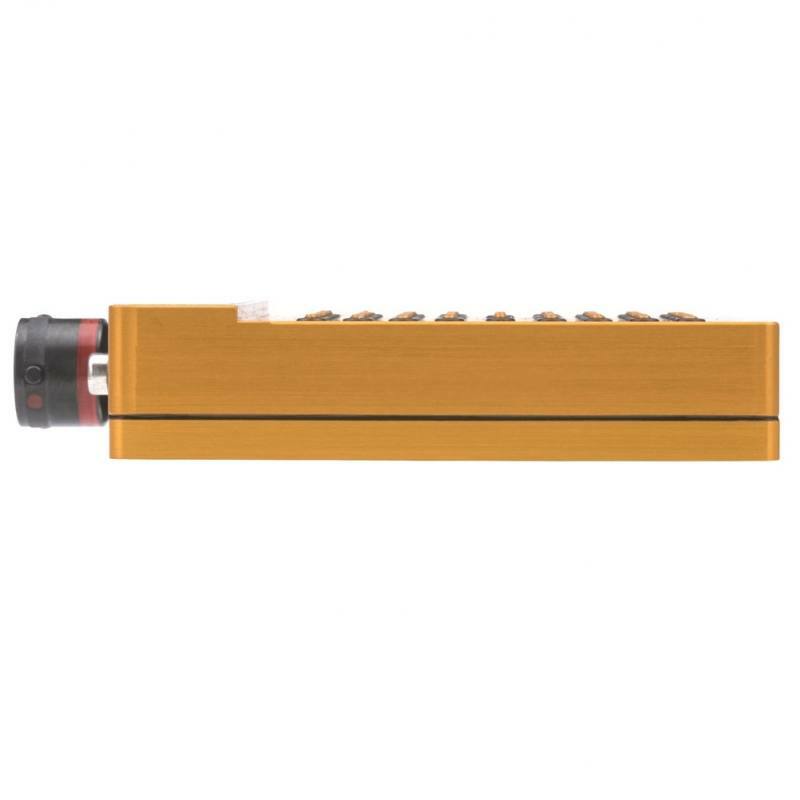 There is a reference port per bank of 32 channels and the user can select either to use one reference or the other, or an average of the two. The user can select a number of operating parameters using the embedded web server. These include; absolute or differential, TCP and UDP setup, data averaging and units, CAN setup and time stamp configuration. 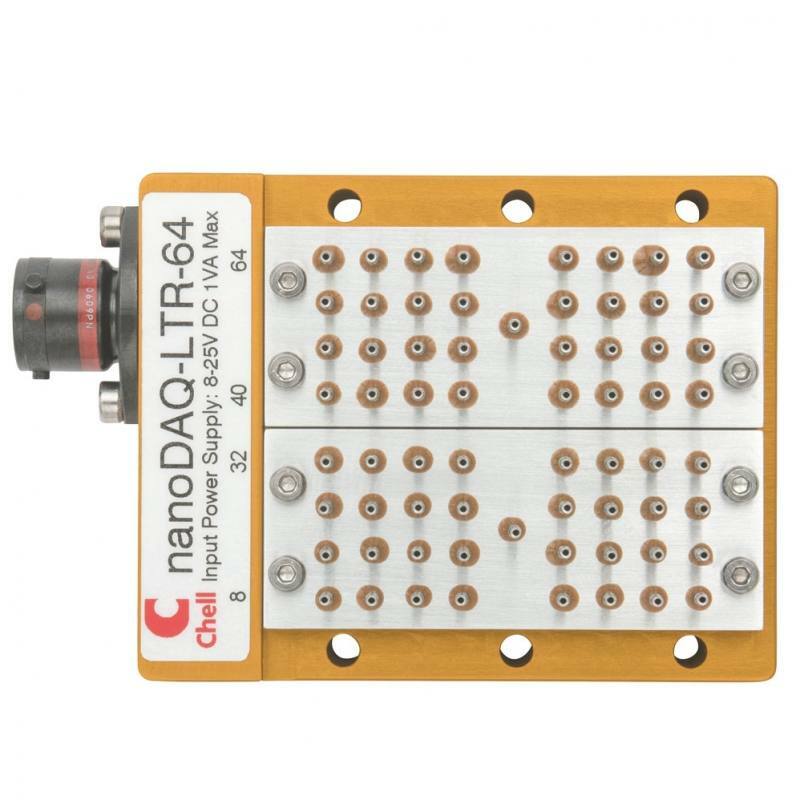 The nanoDaq-LTR-64 features a hardware implementation of the IEEE 1588 PTPv2 time stamping protocol which allows the pressure data to be time stamped to a resolution of 1μSecond. The nanoDaq-LTR-64 also features a hardware trigger allowing the pressure acquisition to be synchronised to an external TTL pulse. 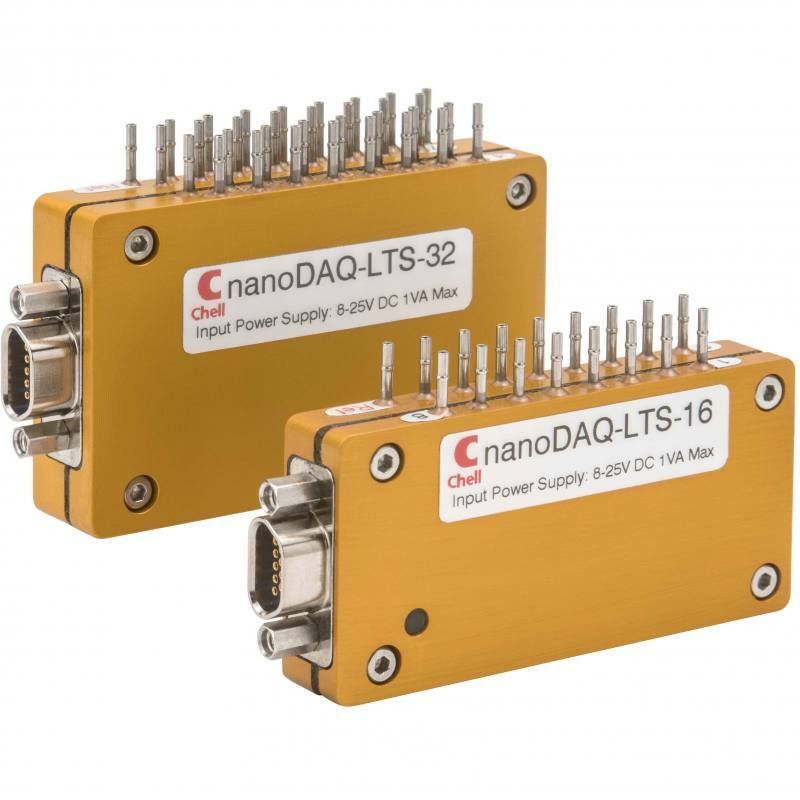 The nanoDaq-LTR-64 is contained within a miniature package which is sealed to IP67 enabling it to be used in harsh environments. 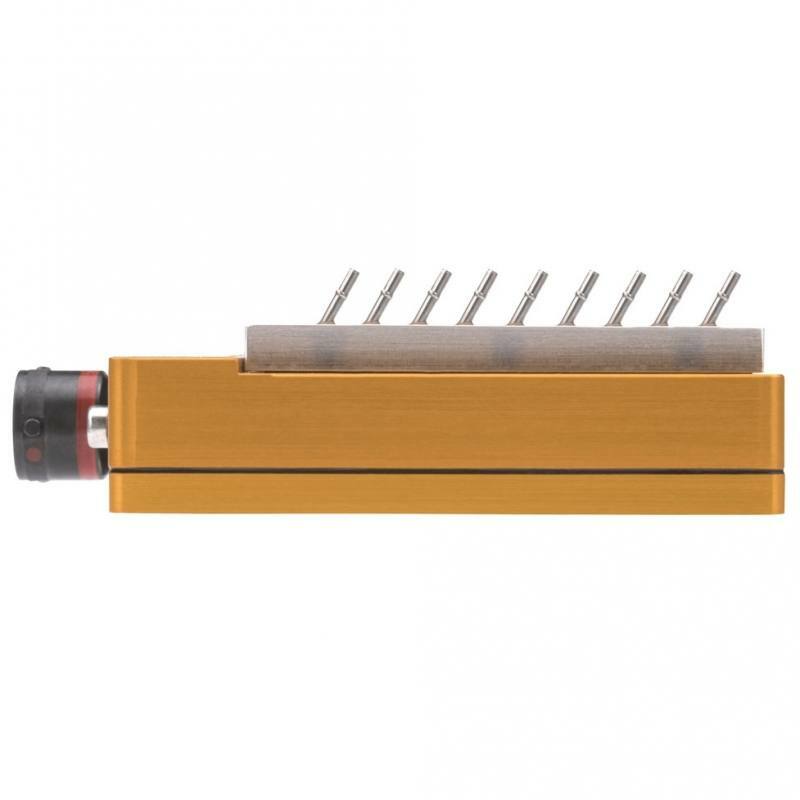 It is also available with alternative packaging to suit particular applications - please contact Chell for more details.